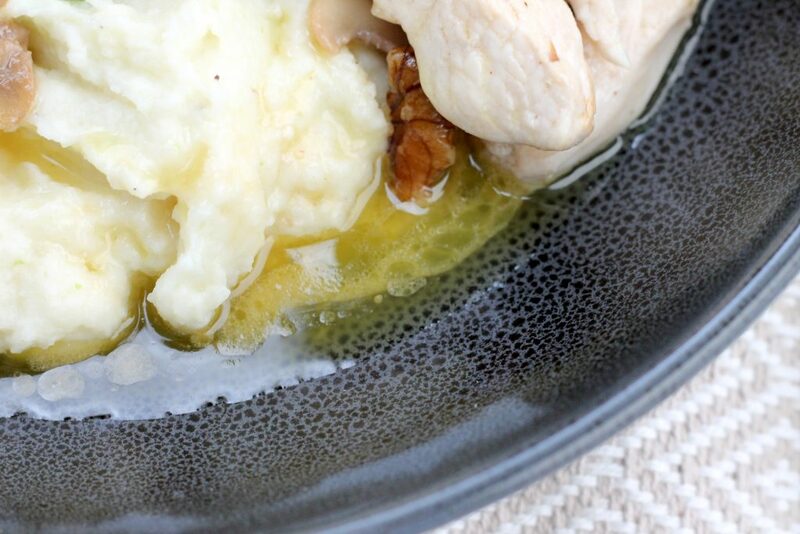 When our friend Rachel, from Aussie Keto Queen suggested this keto chicken recipe to us for a guest recipe we were super excited. 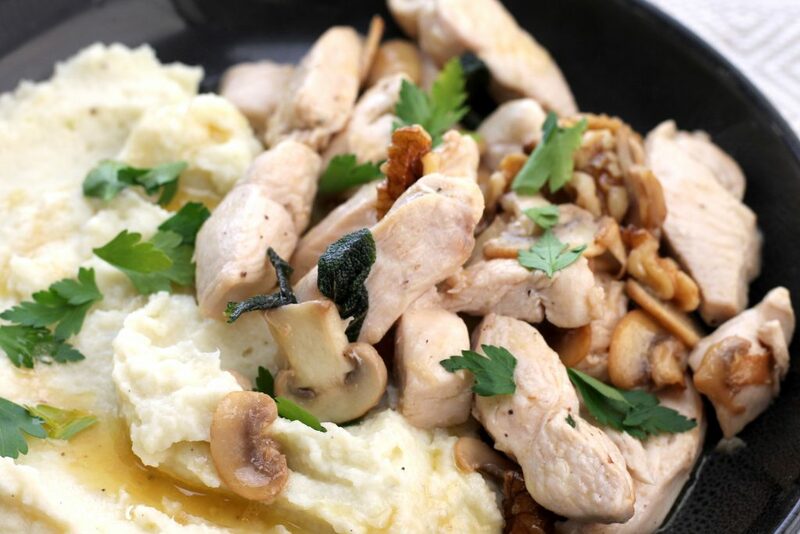 As you all know, butter is one of our favourite keto ingredients and the flavour combination of butter, sage and mushrooms is what makes this dish. 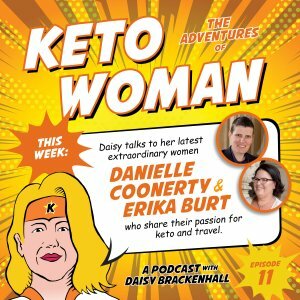 Rachel is the founder of Aussie Keto Queen. 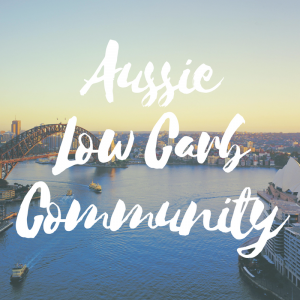 A keto blog that focuses on keto recipes and information for Australians. 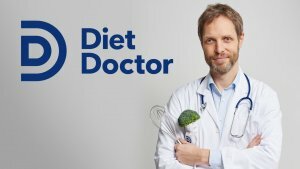 In Australia, we use different measurements, ingredients and prefer different flavours than our American friends and it’s great to see Rachel providing a great keto resource for Australians. We approached Rachel to see if she would be interested in providing a recipe for us. We are so glad we did! 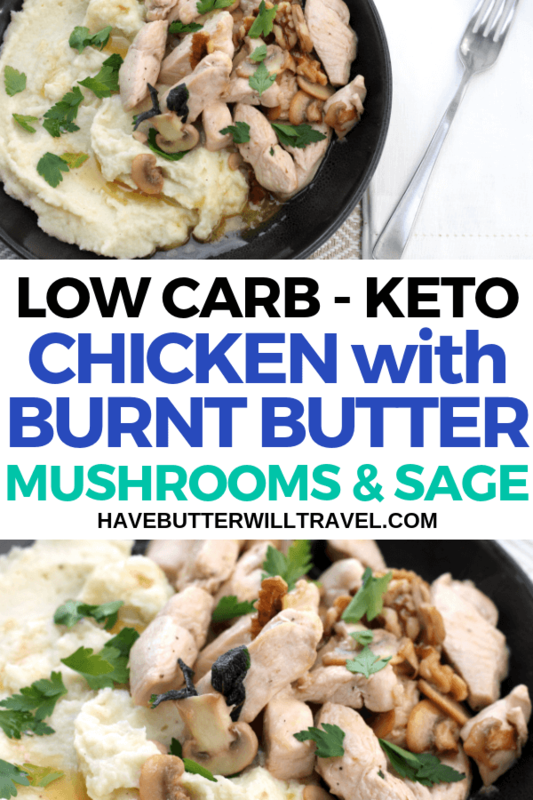 This keto chicken with sage burnt butter is a great dinner for a weekday meal. It’s quick and easy to make and will quickly become a part of your weekly meal plan. 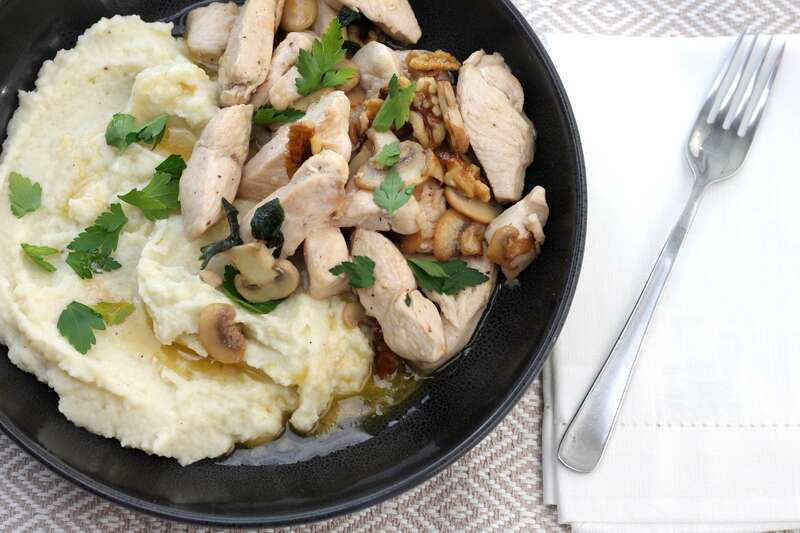 This keto chicken recipe combines the classic flavours of butter, chicken, sage and mushrooms. This is also a great dish to have when preparing meals the share with non keto family and friends. You can easily serve it with pasta or gnocchi for them. As butter is the main flavour for this recipe, we would recommend choosing a good quality butter. Our favourite is Kerrygold butter. We love the quality of their butter and usually have a few sticks in our fridge at all times. Whenever we see it on special we always stock up. Another great butter choice is any lovely local butter you can find. We always love to try and support local farmers and there are some great butters being done in Victoria.We love to explore the different artisan butters and these are some we have found. We love to try different types if butter and this recipe is perfect, as it allows you to actually taste the butter in all it’s glory. This keto chicken would work great on a bed of cooked spinach, served with a side of steamed green vegetables or a side salad. If you would like to take this dish to the next level you can pair it with some our favourite side dishes. 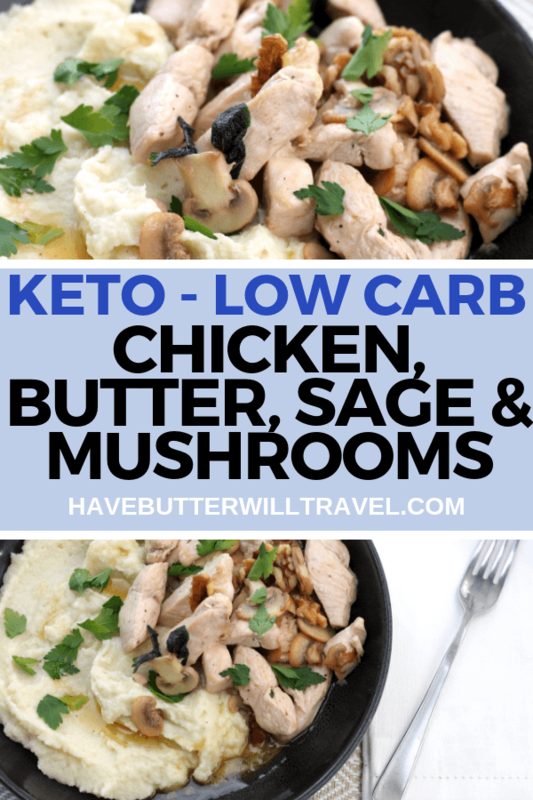 Have you tried this delicious keto chicken with burnt butter? We would love to hear what sides you paired it with. Let us know in the comments below. 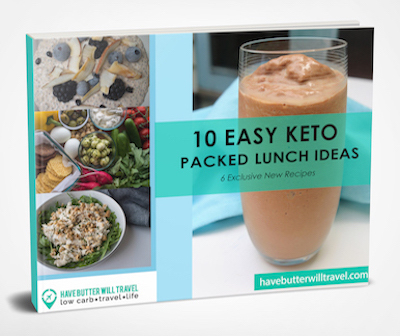 Are you looking for a quick & easy weekday keto meal that will satisfy your tastebuds, as well as the family? This keto chicken dinner is perfect. Add the remaining olive oil to the pan on medium heat and add the cubed chicken, salt and pepper. Cook until just done and set the chicken aside. Add the butter and continue heating over medium- low heat until it is completely melted and foaming. Add the sage leaves, walnuts and garlic and continue browning the butter for 4 - 5 minutes until it is golden brown. Return the chicken and mushrooms to the pain to toss through and re-heat, then serve immediately.